SHANGHAI - Yes, no, maybe so. What to sign up for, what to run away from, and a few adventurous options that might end up being the highlight of the trip. 1. Practice three easy phrases. "Ni hao" (hello! ), "Xièxiè" (thank you! ),"Bu yao" (no want!) — use liberally. 2. 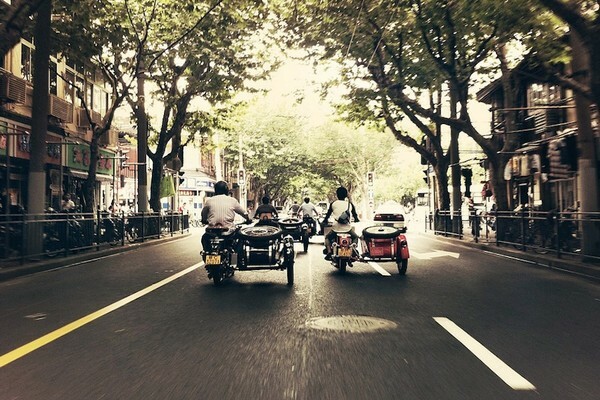 See the sights via sidecar. 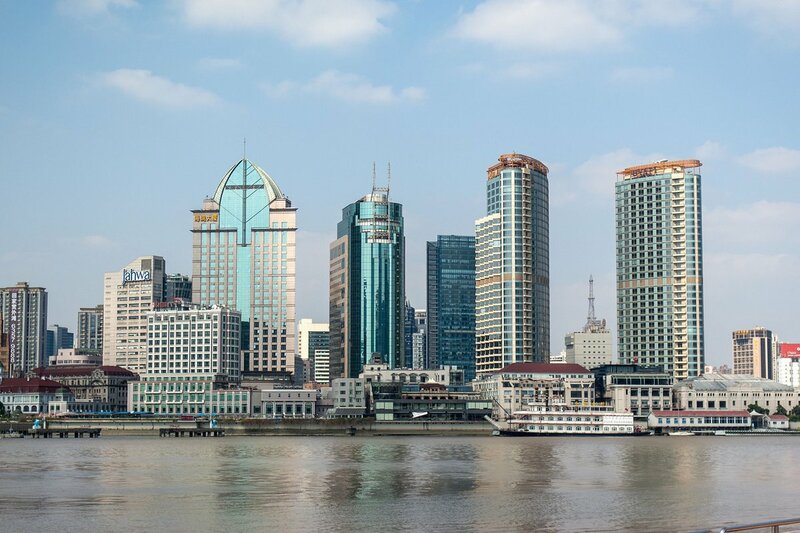 Book a tour with Shanghai Insiders. 3. Sit down for proper afternoon tea. Art Deco lovers go to The Peninsula. Gilt-y pleasures and red velvet cake await at Salon de Ville at the Waldorf Astoria. 4. Check out the swinging old-timers. They entertain nightly at the jazz bar at the Peace Hotel. Don't be a hero. It's beyond complicated and routes are always under construction. 2. Art shows with strangers. Those scammers do not have exhibitions to share and they don't really want to invite you in for a cup of oolong. 3. Pay asking prices at the market. Haggle for a deal. Don't be shy. The guy on the other end of the negotiating table is 100 percent expecting you to bargain with him. Not that you would. But, man oh man, people really appear to enjoy expectorating around here. 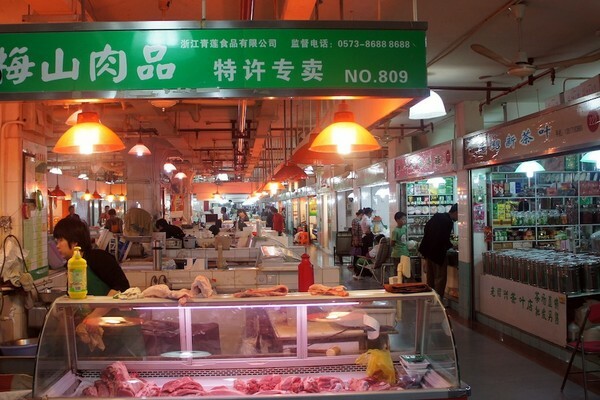 The amount of live fish and butchered meat inside these neighborhood grocery centers can be overwhelming, but it's one of those do-it-because-you're-here things. They are definitely scarier than they look. Hardboiled in green tea and soysauce: How bad can they be? 3. See what's going on at the Shanghai Oriental Art Center. The best seats in the house are surprisingly cheap. 4. You don't have to pass on baiju every time.